Great for shining cars, motorcycles, ATVs, trucks, boats and airplanes. Quick and easyto- use. Use on wet or dry surfaces. Provides UV protection. Can be easily used in direct sunshine. 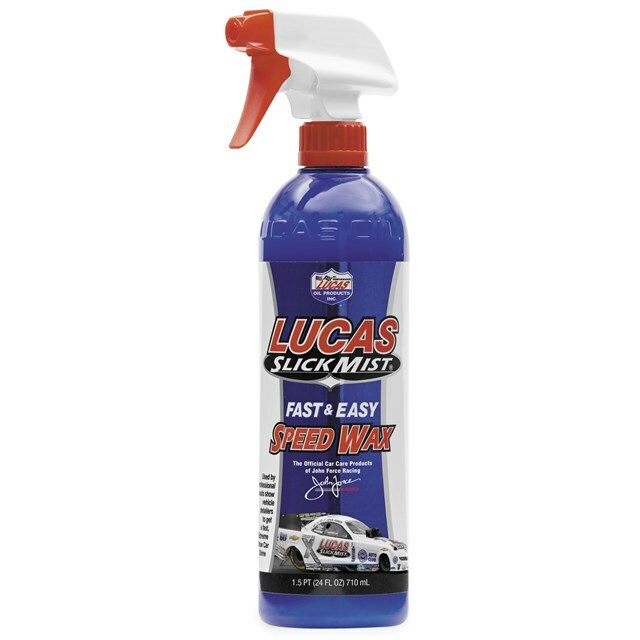 Helps keep mud, bugs and tar from sticking to your vehicle. Excellent for vinyl wraps and decals.